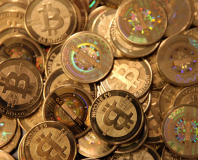 Computer hardware outlet Overclockers UK has begun accepting bitcoins as payment. Phenom chassis gets a GeForce redesign. 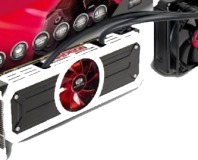 Overclockers UK Exclusive: Introducing DeepCool CPU Coolers. We take a look at OCUK's new ultra high-end 8Pack systems, and also sit down with the big man himself. 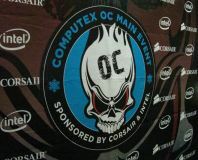 At Computex 2013 Corsair and Intel hosted an LN2 overclocking OC event with a difference. 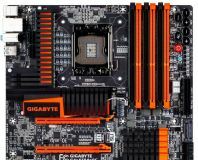 Clad in a fresh black and orange colour scheme, the X58A-OC is aimed at extreme overclockers. 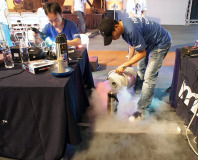 Following MSI to its Masters of Overclocking Final in Taipei, TW, we find out who the winners are! 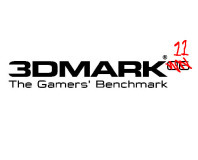 Lastest Futuremark benchmark will be launched this September, announced very soon. Ludicrously fast memory, but only compatible with specific Asus motherboards and Core-i7 LGA1156 CPUs. The Easy Core i3 Upgrade? 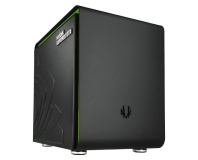 Win Nvidia’s GeForce 3D Vision kit! 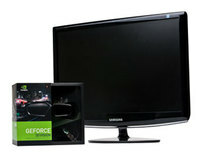 Nvidia, in conjunction with Overclockers UK, is giving away a GeForce 3D Vision Kit worth £398.99! Read on to find out how you can win. 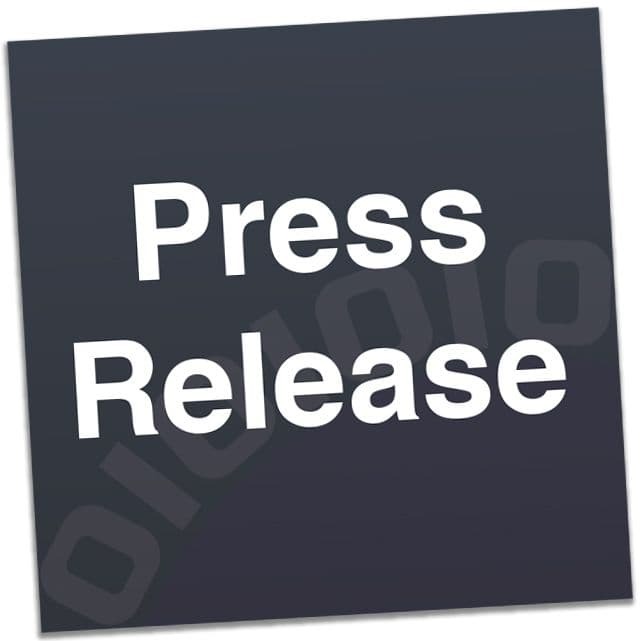 This morning Overclockers UK announced that it had appointed a new MD. We asked him how he plans to improve the company. We're one week away from launch, and further details are starting to surface - Gibbo at OC-UK talks about pricing and availability.